They stand on street corners, next to monuments and at the beaches. The hunt is on for the mythical virtual creatures in a new smartphone game that elevates being ‘mobile’ to a new level. There is, apparently, a Ratatta outside the Times of Malta offices in Valletta. Ratatta, for the uninitiated, is a type of Pokémon - small fictional creatures that have spawned a franchise of Nintendo games, trading cards and cartoons. 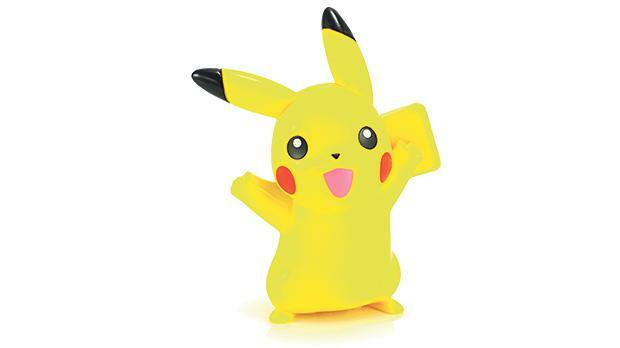 And the reason this particular Pokémon is standing improbably in Valletta one summer’s day is the release of a new mobile game called Pokémon Go, which since its launch last week has taken the world – and Malta – by storm. In just a few days, Pokémon Go has increased Nintendo’s value by some €7 billion, it has been installed on more devices than dating app Tinder, it has more daily active users than Twitter, and its users spend more time on the game than on Facebook. It is not yet officially available in Malta, requiring some mild tech savvy and location-switching to install on your phone, but a Facebook group for local players has already attracted more than 1,200 members. “The buzz generated by people playing this game in Valletta is quite incredible,” said Stefan Cutajar, one of a number of local players who gave us their thoughts on the game. So what is it all about? In Pokémon Go, players use their phone’s GPS and camera to travel around picking up Pokémon located in the real world: if you’re by the sea, you’ll see more water types, while ghost and fairy types come out at night. There are also ‘gyms’ and ‘PokéStops’, sited at actual landmarks and monuments, which create hubs to pit your Pokémon against other players or stock up on supplies – while also meeting other players in the real world. In the local Facebook group, people of all ages share tips and the best places to catch rare Pokémon. One player shows off a (non-motorised) scooter he has rigged up with a phone and battery pack, for maximum efficiency. The real world nature of the game has, however, thrown up a number of unique situations and challenges. 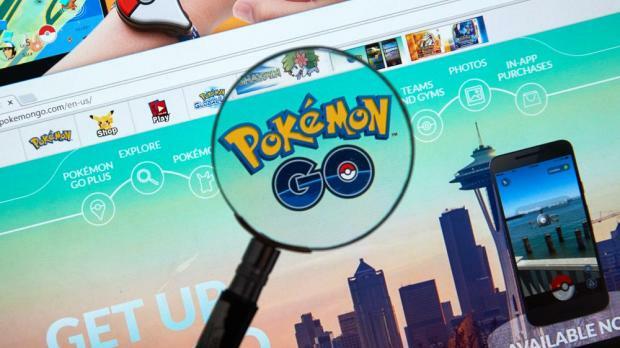 “I work as a teacher at a school which – to my glee as a player but horror as a teacher – has two PokéStops and is the gym for the area,” said Christine Briffa. Malta is not the only place facing these issues: one dog shelter in the US has used the lure of Pokémon to encourage volunteers to walk their dogs; the Holocaust Museum in Washington has asked players to stay away out of respect for the site; and one teenager stumbled upon a dead body while out hunting for Pokémon. 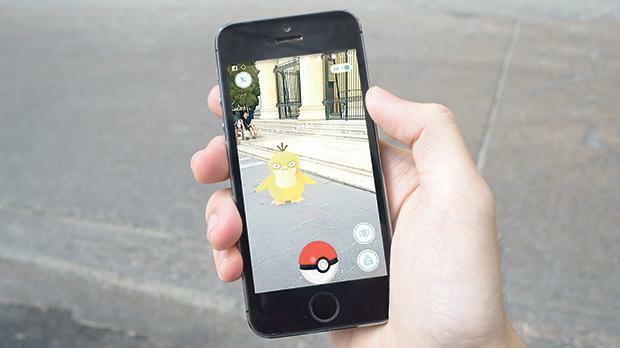 Several police departments, meanwhile, have warned players not to “Pokémon and Drive”, a concern raised also by local players, although the bus from Valletta to St Julian’s is apparently a great way to pick up Pokémon quickly. “It’s not just a game but also a flashback to most of us,” said Matthew Mamo, echoing the comments of a number of Maltese players from a generation that grew up with Pokémon, and to whom the new game is as much nostalgia as entertainment.